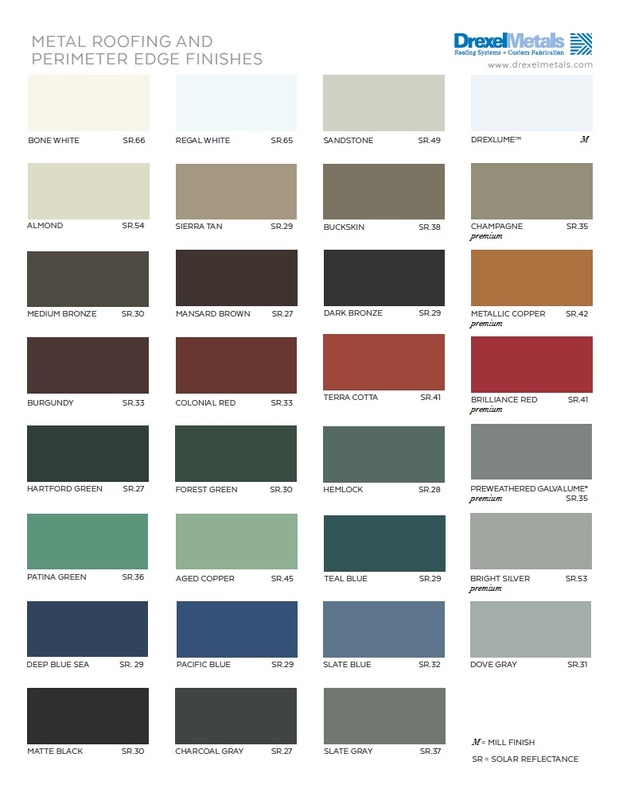 Drexel Metals offers 3 different color charts for you to choose from depending on the product! 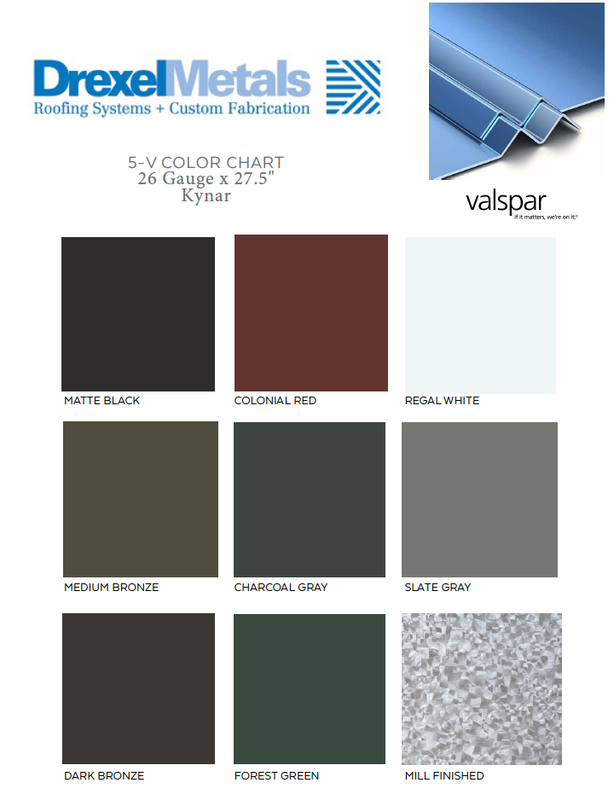 You can also visit our Color Visualizer to see how each color looks as an installed product. 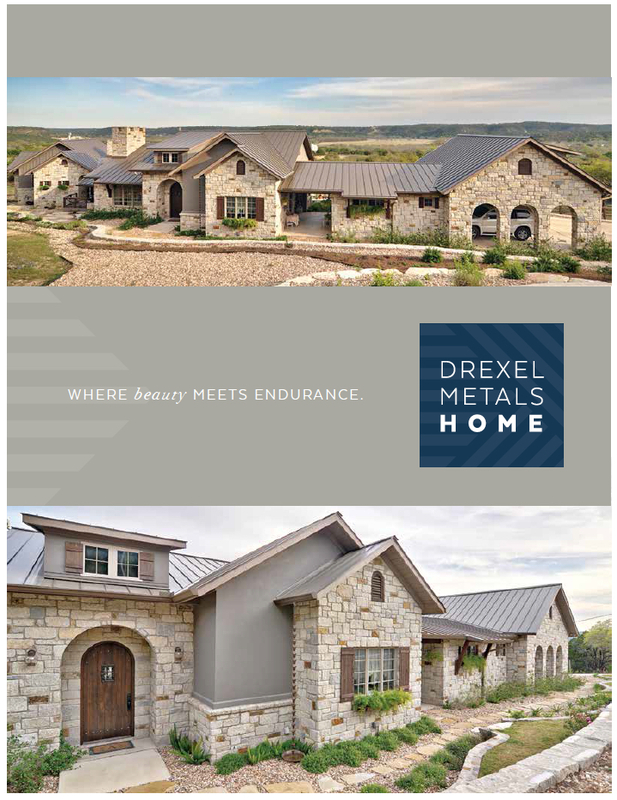 Drexel Metals also offers a Residential Visualizer for you to upload your home and install a new roof, siding, windows, entry doors and garage doors. 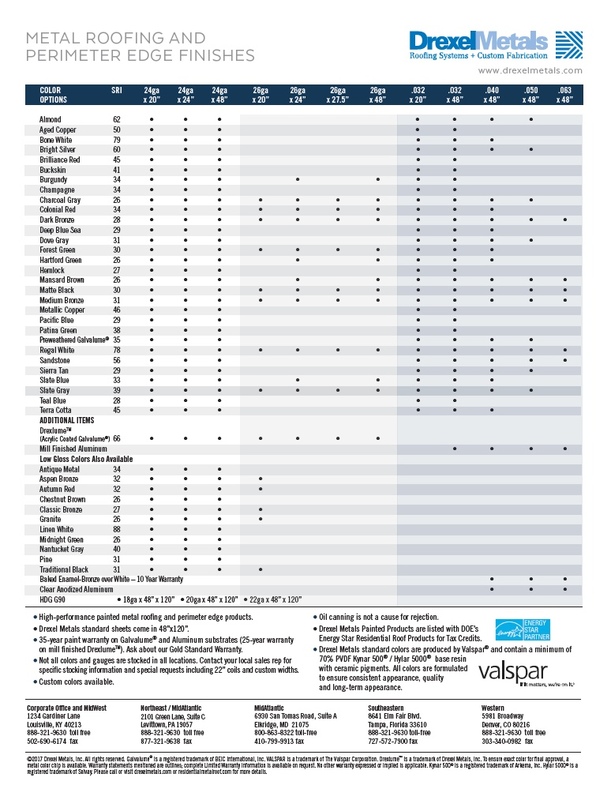 You can simply request color samples by clicking here and filling out our simple form.